Filmmaker Tigmanshu Dhulia believes the third installment of his "Saheb Biwi Aur Gangster" franchise failed due to wrong casting. The film franchise deals with betrayal, ambitions and greed at the backdrop of a royal family in Uttar Pradesh. The series featured Jimmy Sheirgill and Mahie Gill as a royal couple, with a new gangster in each installment. The first two films featured Randeep Hooda and Irrfan Khan as the gangsters, while the third part, which released last year, had Sanjay Dutt playing the part. The director said one of the reasons why the threequel failed to click with the audiences was that the core essence of the franchise was missing from it. "We deviated from the original soul of 'Saheb Biwi aur Gangster'. That film was not balanced. There was Jimmy, Mahie and then Sanjay Dutt. 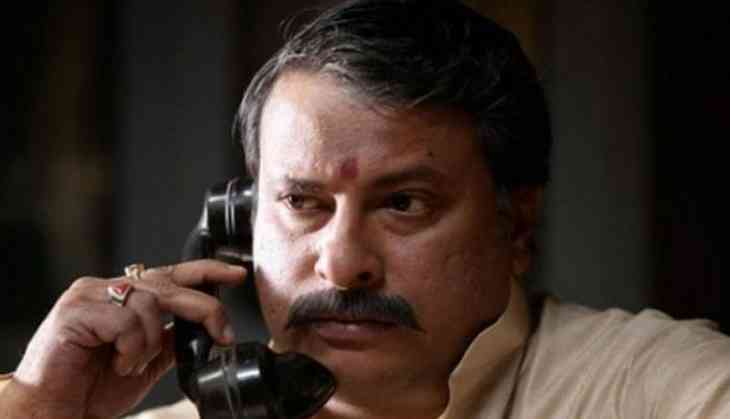 So the balance was wrong," Tigmanshu told PTI. However, said that the casting of Dutt was wrong from their end and it was not the fault of the star. "I could not have changed the leads because they are in continuity, it is the gangster who always changes. It is not Sanjay's fault. The casting from our side was wrong." The filmmaker is not deterred by the failure of the third part and would continue to take the franchise forward. "I will return to the franchise for sure. Just because the last one didn't work, it does not mean that it will be shelved. I have kind of learnt from my mistakes." The director said he is currently working on his next and will soon make the announcement.